Tradebit merchants are proud to offer auto service repair manuals for your MG TD - download your manual now! 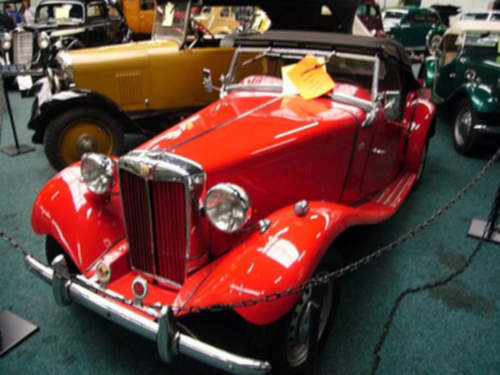 With cars such as the 1955 MG TF 2.0 Saloon and the 1953 ZT-T Mk II, MG has been known for building good automobiles for over 59 years. Regardless of whether you have issues with a 1955 TF or you need to fix your 1953 ZT-T, you are going to need a good repair manual to maintain it properly. If you are searching for MG manuals, you just might be able to find them at Tradebit.